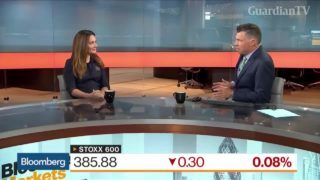 Geraldine Sundstrom, managing director and head of asset allocation at Pimco, discusses the flattening yield curve in the U.S. and the possibility of a recession. 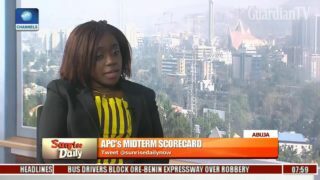 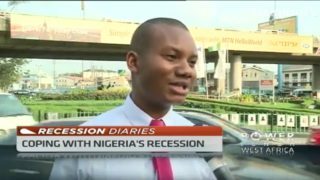 According to a report released by the National Bureau of Statistics, Nigeria is out of recession. 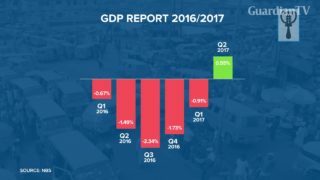 The nation's Gross Domestic Product (GDP) grew by 0.55% (year-on-year) after five consecutive quarters of contraction since Q1 2016. 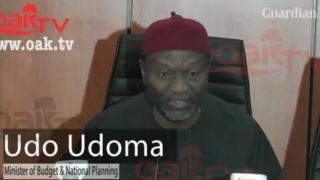 We are committed to getting Nigeria economy out of recession. 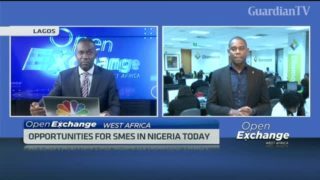 CNN anchor, Richard Quest was in Nigeria recently and shared his opinion on a number of issues; how Nigeria can get out of recession, corruption and how the youth hold the key to unlocking the country's potential. 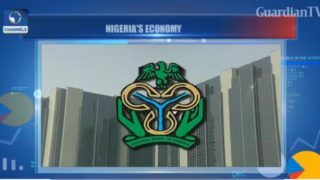 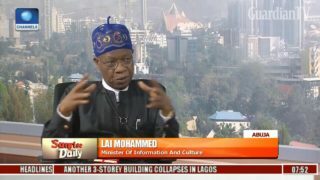 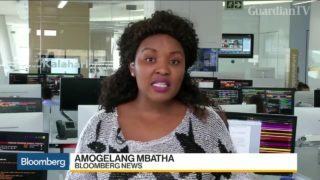 Recession: IMF confirms Nigeria unable to meet recovery expectation. 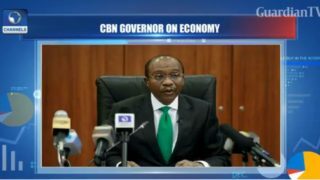 CBN governor expects the recession to end by the second quarter. 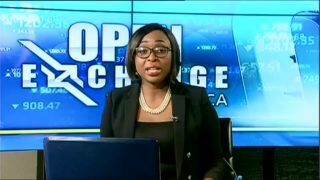 Nigeria's Central Bank plans to meet bureau de change operators today to explore ways to eliminate the gap between the official and parallel market dollar rates.